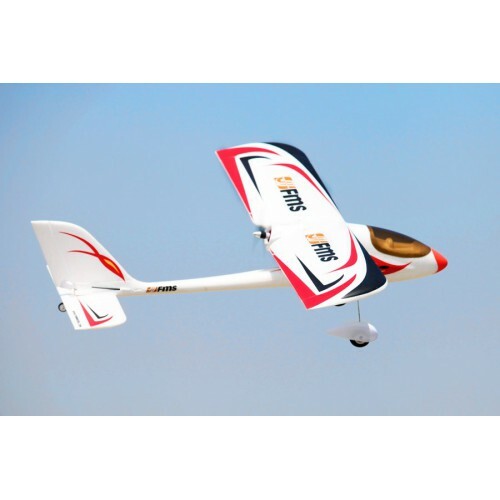 Ready to fly out the box, this aircraft is good choice for beginners - It has the sufficient power and good stability. It takes off from the ground quickly and will perform most aerobatic maneuvers. 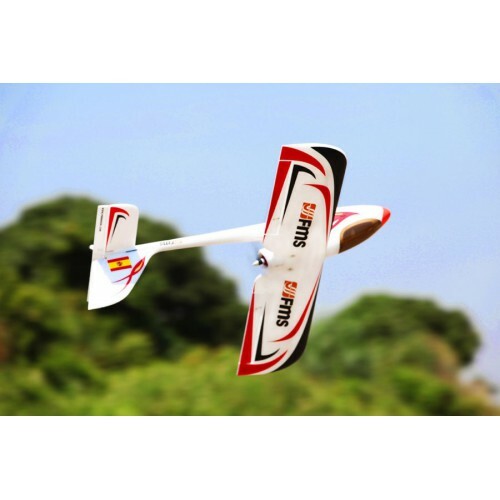 Each aileron has an individual servo with a short linkage for precise control. 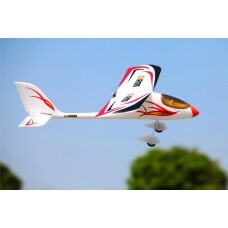 Made of durable foam, this airplane will take a lot of abuse and still fly well. If you break a wing panel it can be easily and quickly repaired with 5-minute epoxy . Airplane comes almost completely built, and according to FMS it only takes minutes to assemble.